If leaders want to make the best decisions possible, it’s critical for their employees to feel confident about voicing opinions that challenge the status quo — or at least what the highest-status person in the room thinks. But speaking up is hard, especially within cultures that don’t explicitly ask for others’ input. If leaders want to avoid biased decision-making, they must gather a range of opinions, not just rely on their own. That means they must wrestle with an important question: How do we get more people speaking up? Aviation and medicine may hold the answer. Mona Weiss, a University of Leipzig psychologist, has studied the practices of airline pilots and nurses to understand how teams in life-or-death situations avoid disaster. Her big insight: Successful teams implement systems that provide clear if-then plans. These if-then plans in turn help lower-status team members save the day. In both aviation and medicine, teams widely rely on something called the two-challenge rule. It’s a system developed by the U.S. Army to empower crew members to take action if their partner is unable to perform his or her duties. 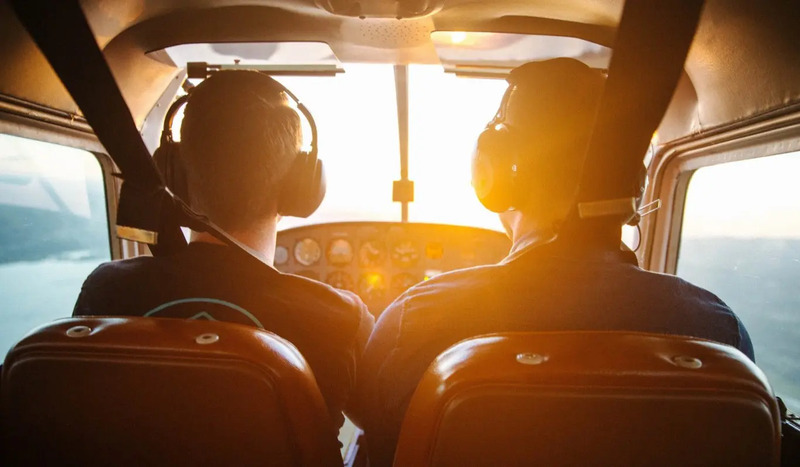 For instance, if a co-pilot notices his captain is confused or overwhelmed mid-flight, the co-pilot can issue a challenge — say, to adjust the altitude or position of the aircraft. If he gets no response, he can ask again. If he still gets no response, the co-pilot is permitted to assume control of the aircraft, potentially saving the lives of everyone onboard. Medicine has since adopted the two-challenge rule, and Weiss’ research has shown it radically boosts team performance. Nurses better prevent surgeons from making fatal errors and more lives get saved. Organizations should have their own version of the two-challenge rule, Weiss claims. At the start of meetings, leaders should occasionally remind everyone that speaking up is a sign of status — not a strike against them — because it shows an interest in the team’s shared goals. Ideally, this knowledge will empower people to speak up if others misstep, for instance by using poor reasoning or citing flawed data. People who struggle to find their voice can remind themselves If I hear something that needs correcting, then it’s my duty speak up. The simple if-then plan works because it lets people address the idea at hand without feeling like they are attacking the person responsible for that idea. Indeed, leaders don’t need to stick to the two-challenge rule exactly to help their teams make better decisions. But they do need to think in terms of systems, so lower-status people can have a protocol for pointing out blind spots — and avoiding the crash.